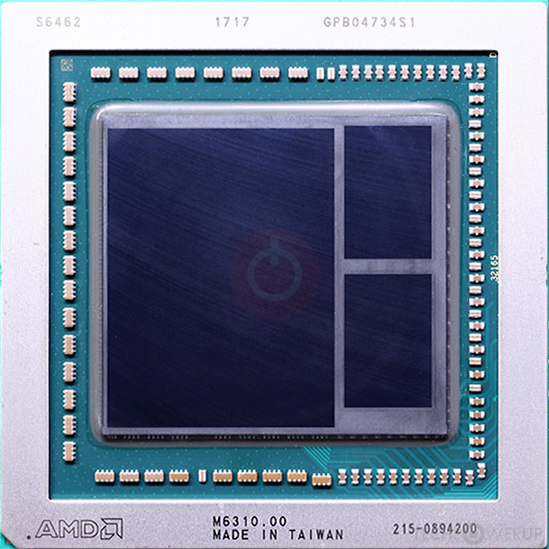 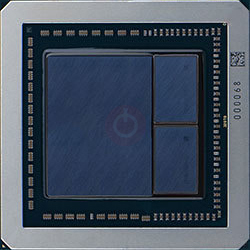 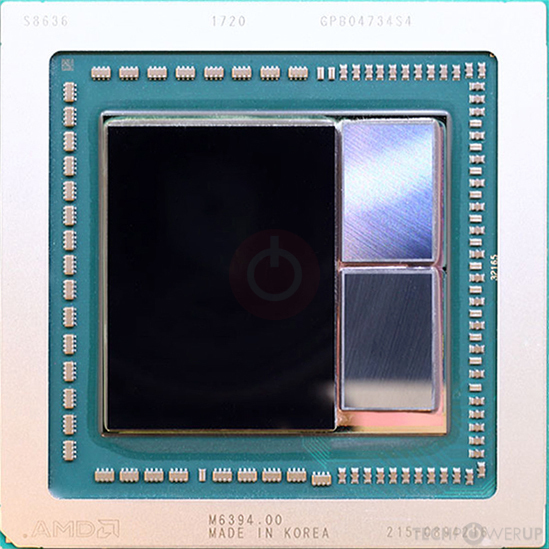 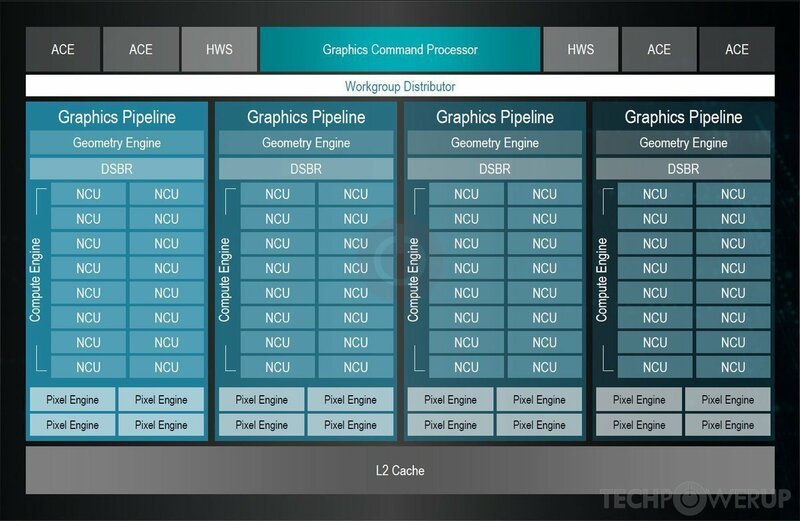 AMD's Vega 10 GPU uses the GCN 5.0 architecture and is made using a 14 nm production process at GlobalFoundries. 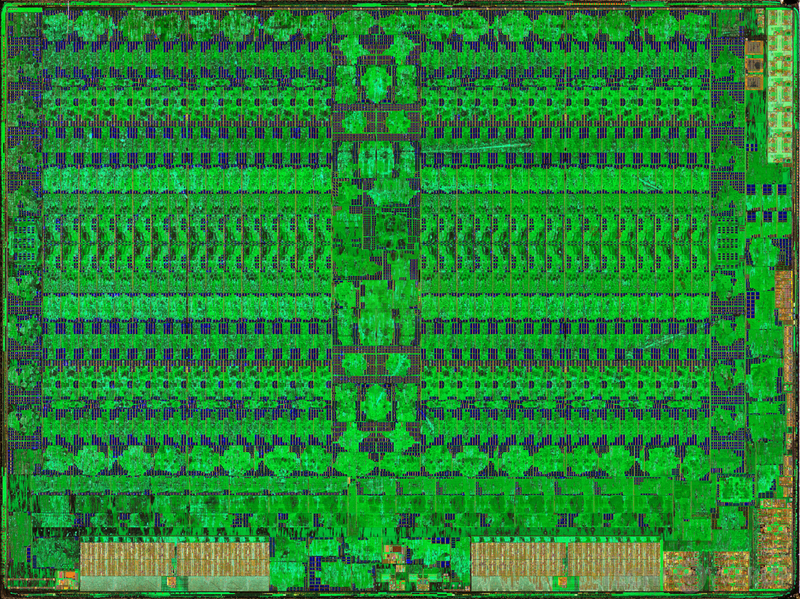 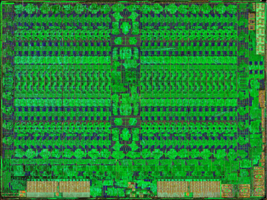 With a die size of 495 mm² and a transistor count of 12,500 million it is a very big chip. 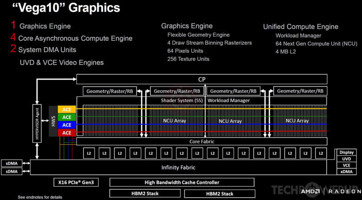 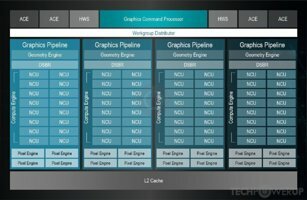 Vega 10 supports DirectX 12.0 (Feature Level 12_1). 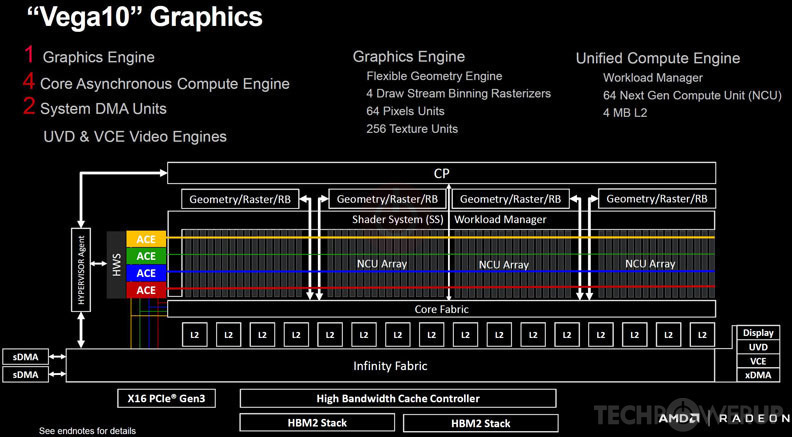 It features 4096 shading units, 256 texture mapping units and 64 ROPs.